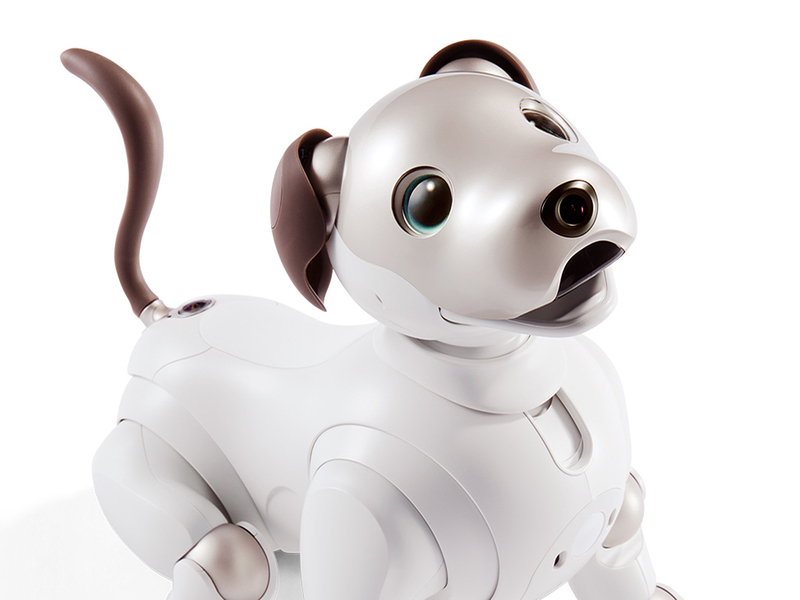 Sony has announced the release of its latest robotic dog, Aibo. 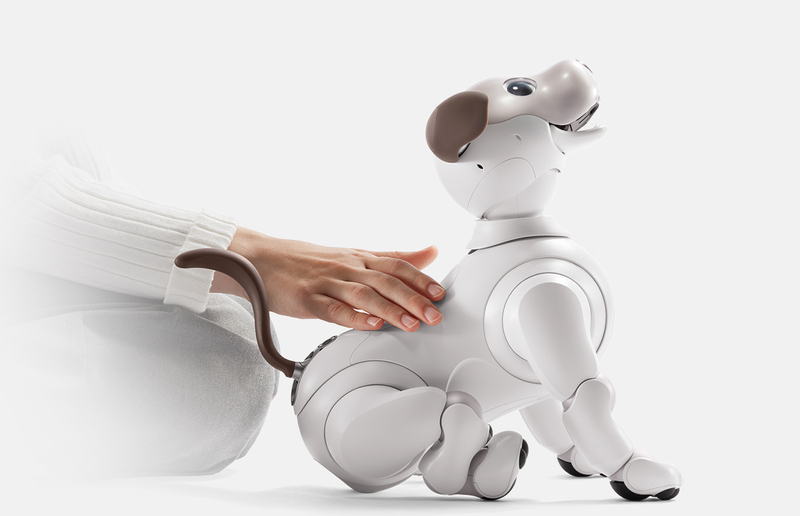 This latest evolution of the autonomous robot can “form an emotional bond with members of the household while providing them with love, affection, and the joy of nurturing and raising a companion,” Sony says. 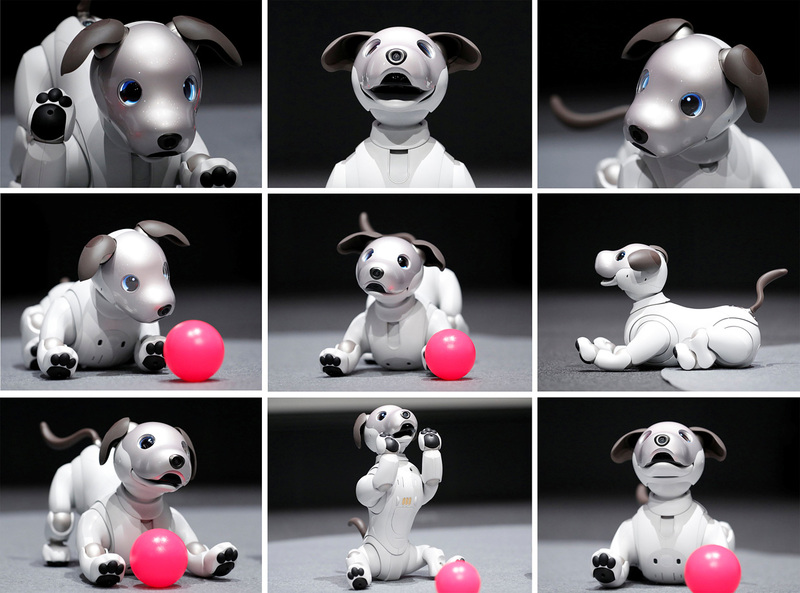 Featuring a dynamic range of movements and eager responsiveness, the puppy bot also develops its own unique personality as it grows closer to its owners. 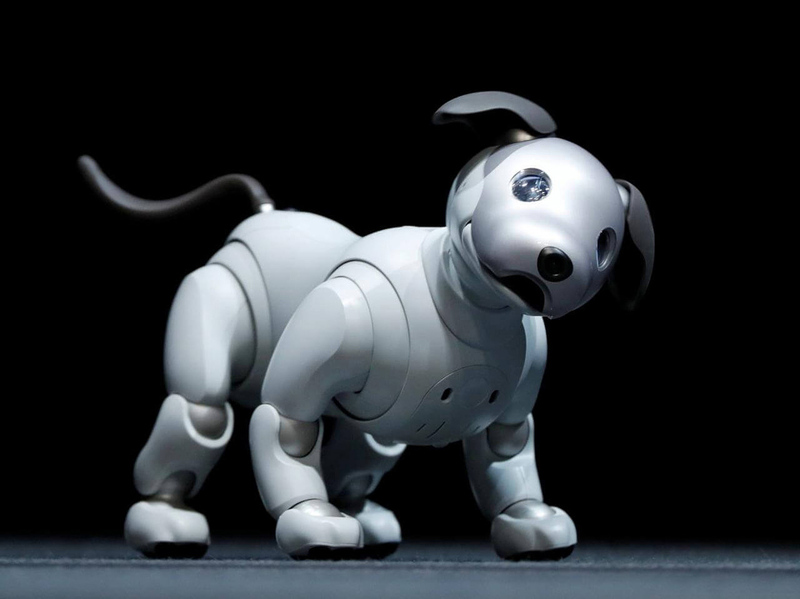 From a technical standpoint, Sony developed ultracompact 1- and 2-axis actuators to bring Aibo to life. The features allow it to express its emotion and give the bot’s compact body the freedom to move along a total of 22 axes, while its eyes utilize two OLEDs that offer nuanced expressions. 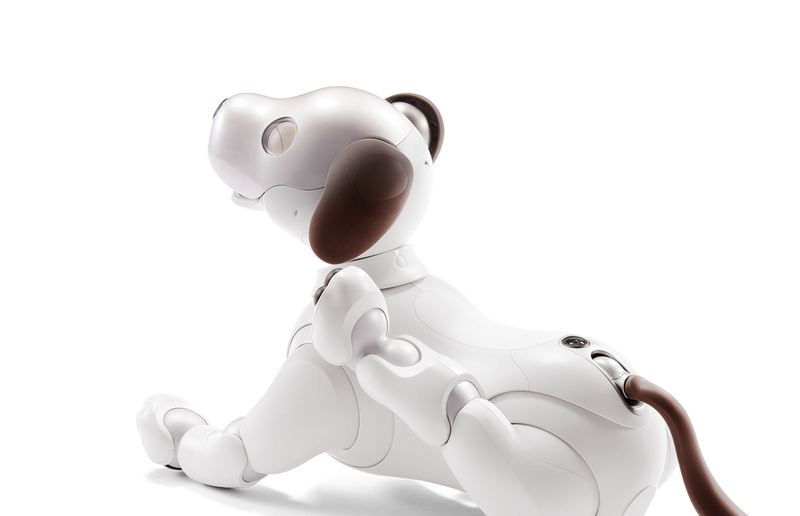 Curious aibo can actively seek out its owners, detect words of praise, smiles, head and back scratches, petting, and more. Also we would recommend you to check 7 Best Robot Mops Reviews. 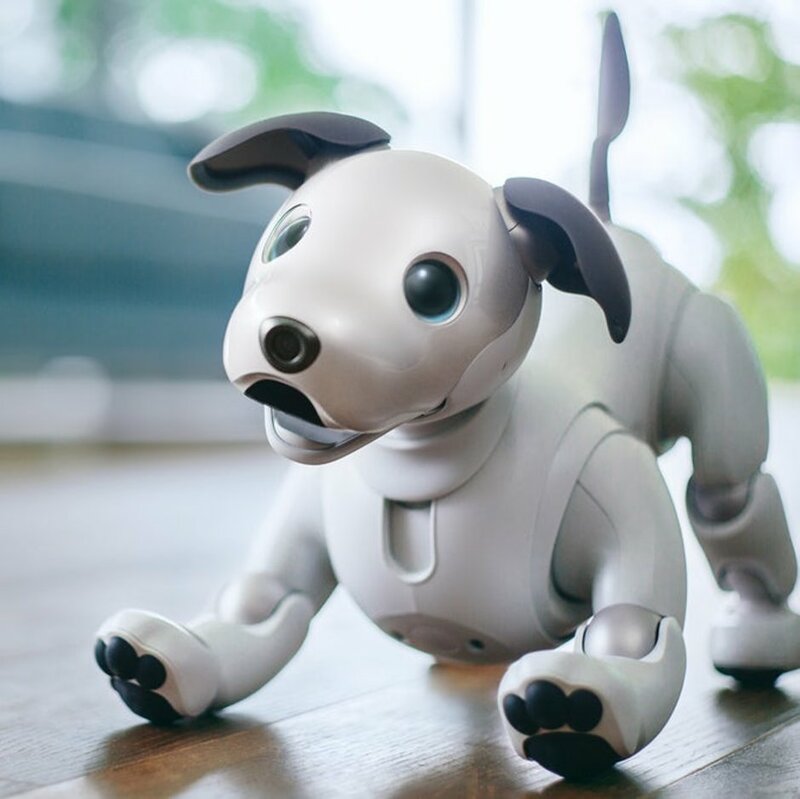 As the robot pup spends time with his owners, it also becomes more aware of its environment, learning to walk around an increasingly wider area and respond to a variety of situations. This adaptable behavior is made possible through inbuilt sensors that can detect and analyze sounds and images. 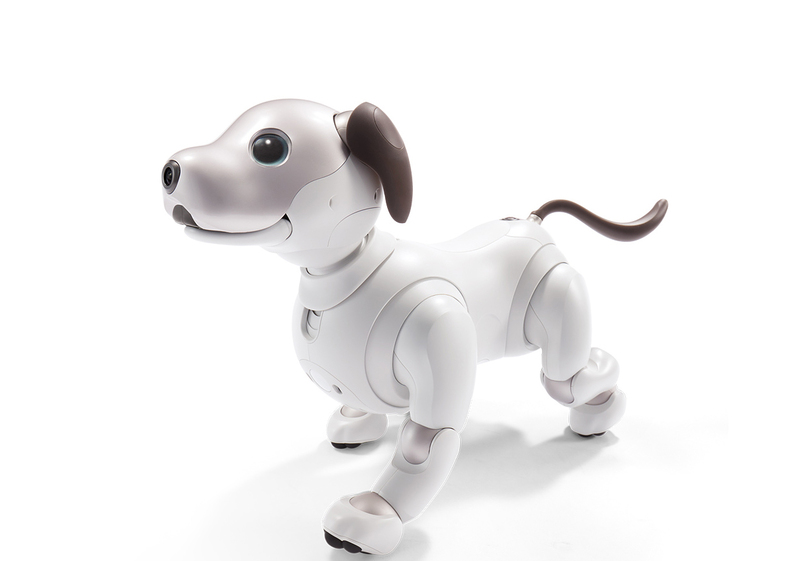 Aibo also comes with fish-eye cameras that allow it to lead its life in close conjunction with its owners, changing over time, maturing and growing into a one-of-a-kind companion.